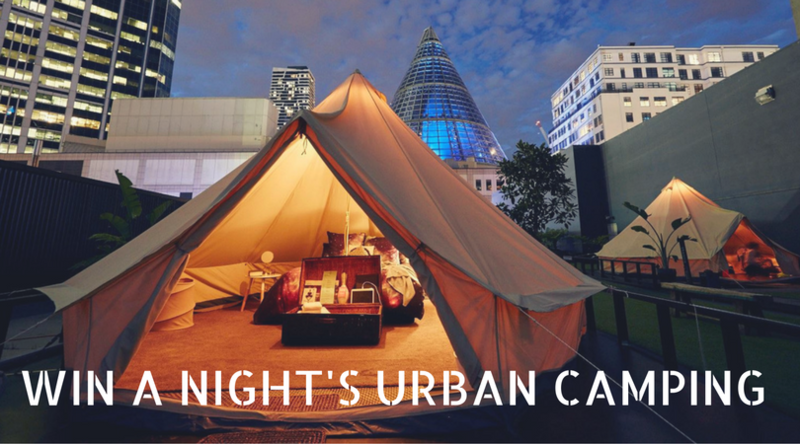 Win a night of Rooftop Urban Camping! Up for grabs is a night at one of Australia's most unique camping getaways...in Melbourne CBD. Thanks to the wonderful St Jerome's, we have one luxury bell tent to offer two city escapists who don't want to travel too far from the city. You'll enjoy all the special treatment for one night and if Melbourne's weather gods are feeling kind, you'll witness a seriously memorable sunrise over the skyline. Our wild-loving writer Amy Molloy recently experienced this and....well, you can read about it here! Competition closes on the 25th November with the winner announced very shortly after.